Aside from Korean restaurants, another Asian gastronomic spot common in Iloilo City is that of the Chinese. Well, it isn't unusual since there are a lot of Chinoys who are permanently residing in the city since many many years ago. A couple of weeks ago, my husband and I "explored" Harbour City Dimsum House in SM City Iloilo. We've been meaning to try the said resto since its opening however, it is always crowded and this pregnant woman didn't have the patience to wait for a few minutes. However, two weeks ago, we went to the resto around 30 minutes before lunch time hence we were accommodated immediately since there are a few unoccupied tables. 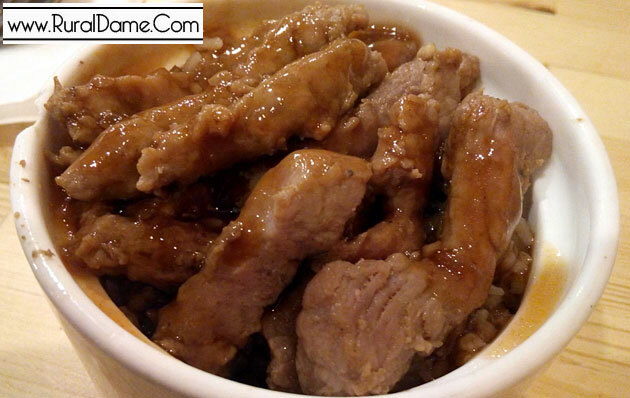 Initially, we ordered dimsum experience, beef sate regular and beef steak rice. The beef steak rice (Php 69) was served immediately as it was readily available from their food cart. 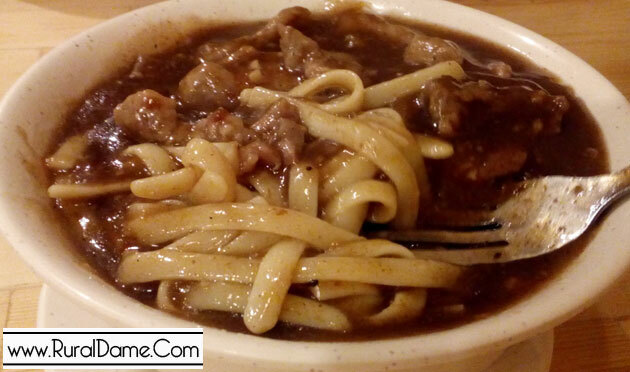 I love that the beef is tender amd the taste is just right - not bland and not too salty. Even the husband who is not a big fan of beef and pork loved it so it is definitely good. The beef sate noodles (Php 90) arrived next. The taste is good but its large noodles can be heavy on the stomach so better get the snack size if it is intended for one person only or if you ordered a variety of dishes. 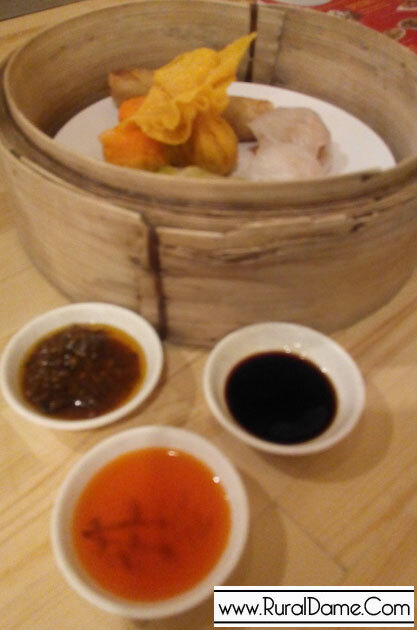 The last to arrive was the dimsum experience (Php 170) as it's a "made to order" menu. The "experience" is consist of 1 fried wanton, 2 shaomai, 2 spring rolls, 2 empress rolls and two steamed hakao. It also comes with three dips. We were already good with our first three orders but when the dessert cart passed by our table, I can't resist but get their coconut cream (Php 55) as it looks delicious. 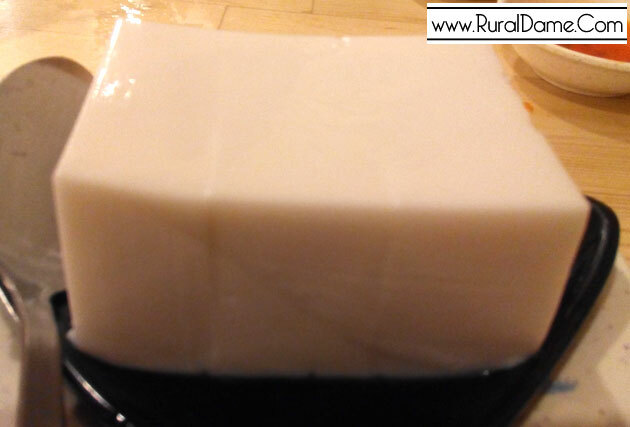 This dessert is similar to maja blanca but the corn starch is replaced with gelatin. We devoured one serving in less than five minutes. We also ordered another dessert - the lo mai chi. It's a "made to order" menu so we waited for around 10 minutes for it. 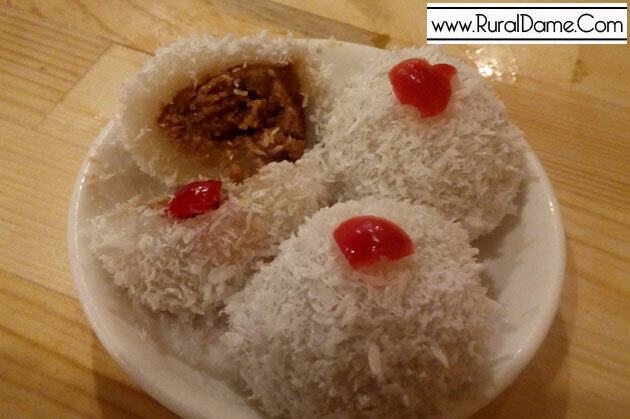 This dessert is like a buchi but is covered with shredded coconut and filled with peanut butter. Although there are lots of customers coming to eat, we didn't feel like we need to hurry eating to free up a table for others as some customers finish their meals fast. I think that's because of the food carts with ready-to-serve foods. The waiting time is lessened thus the resto can accommodate more people in just a short span of time. We stayed their for more than an hour and we went out with full and happy tummy. Harbour City Dimsum House is located at the upper ground floor SM City Iloilo Annex.